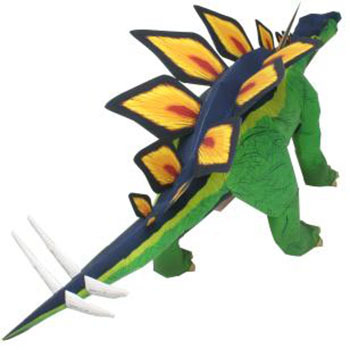 Stegosaurus is a genus of thyreophoran dinosaur. 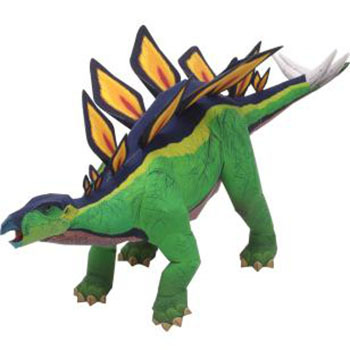 Fossils of this genus date to the Late Jurassic period, where they are found in Kimmeridgian to early Tithonian aged strata, between 155 and 150 million years ago, in the western United States and Portugal. 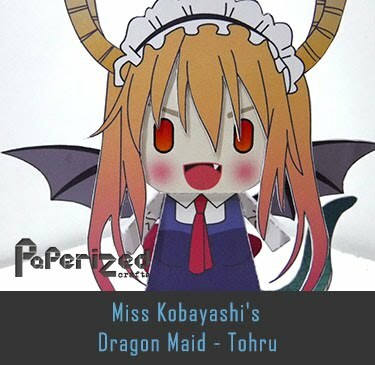 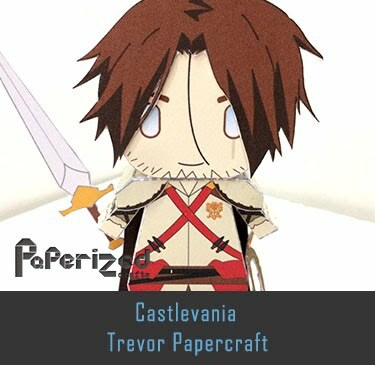 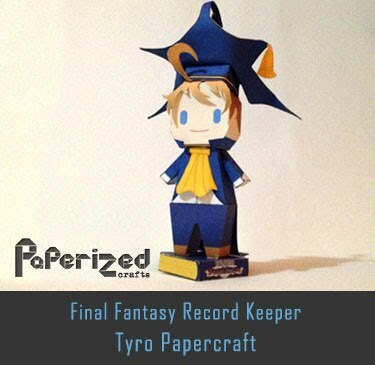 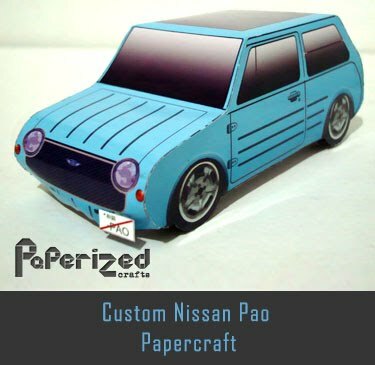 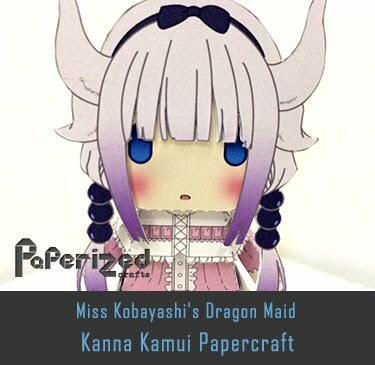 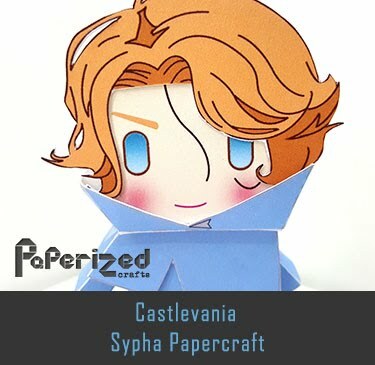 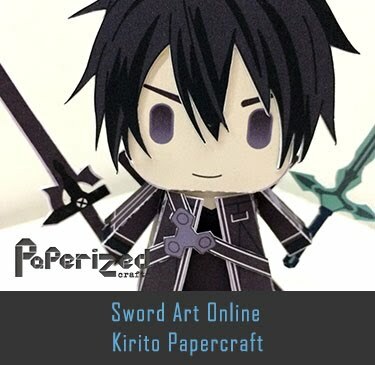 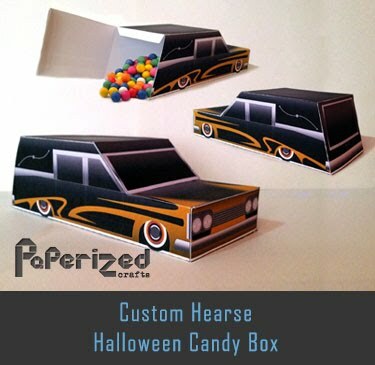 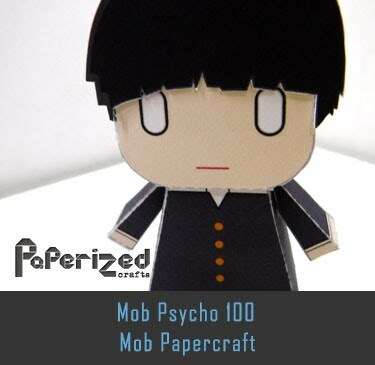 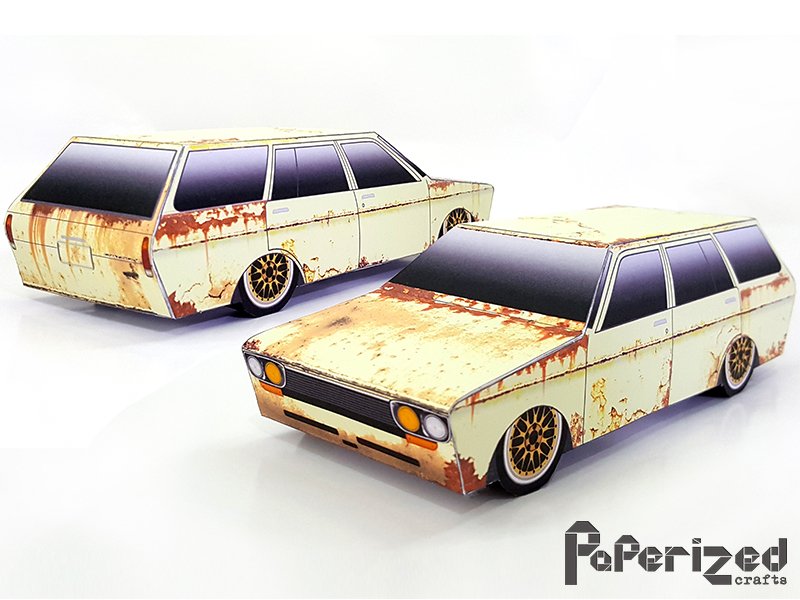 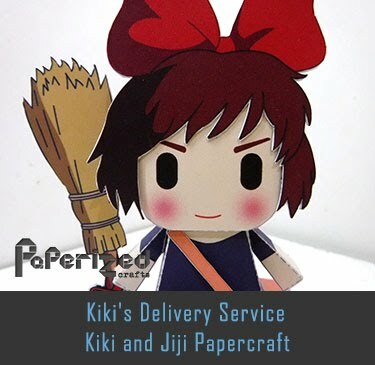 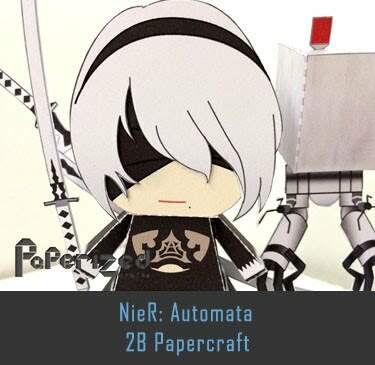 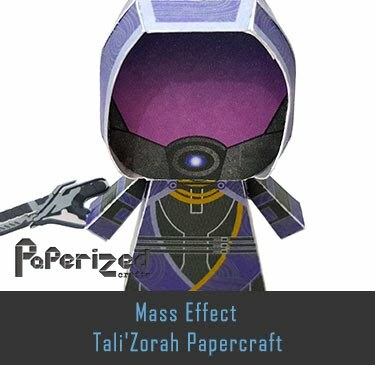 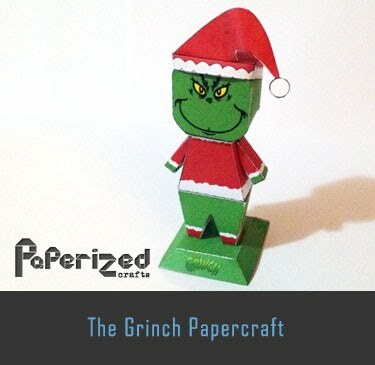 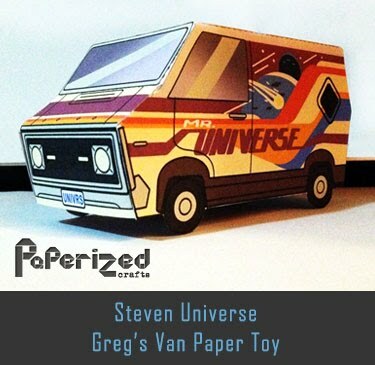 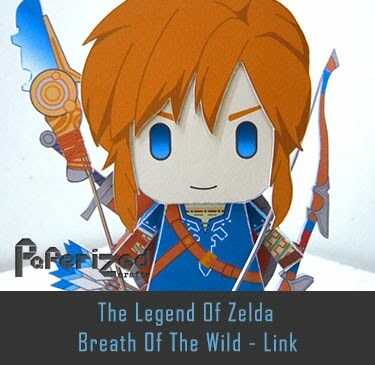 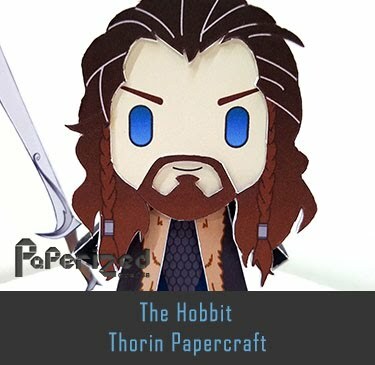 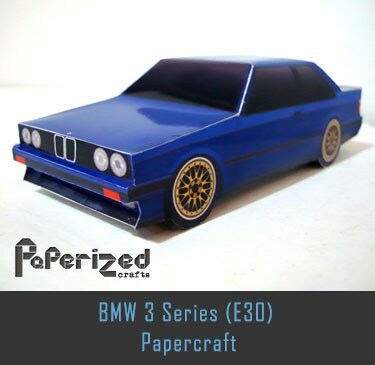 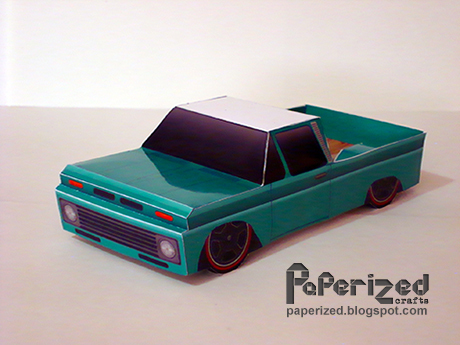 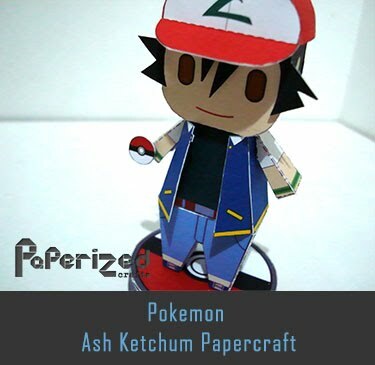 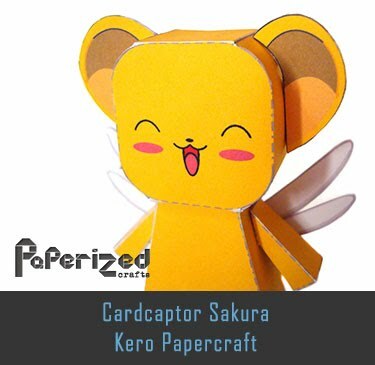 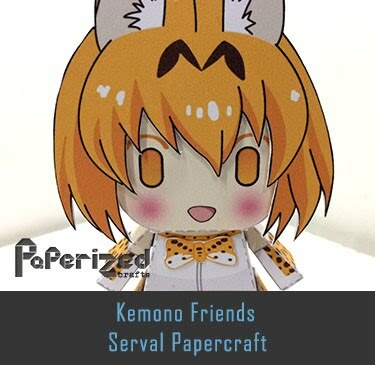 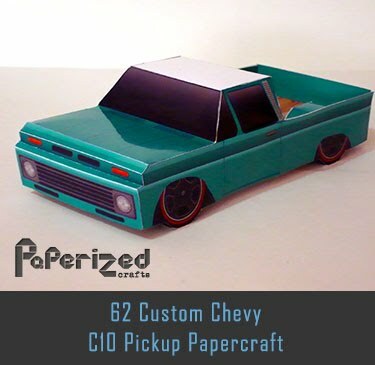 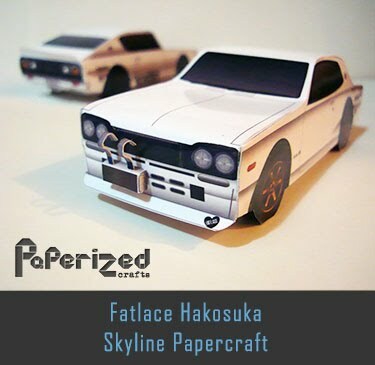 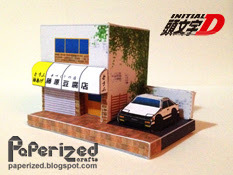 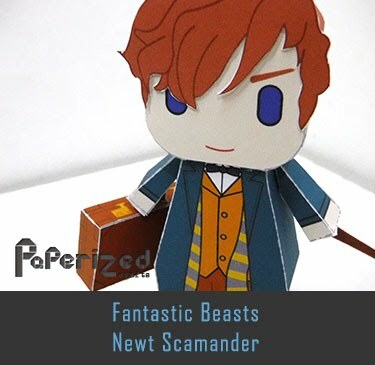 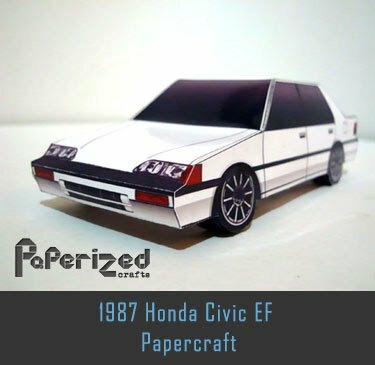 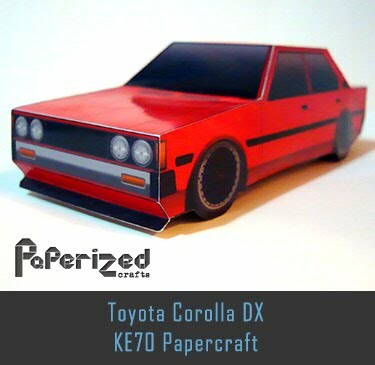 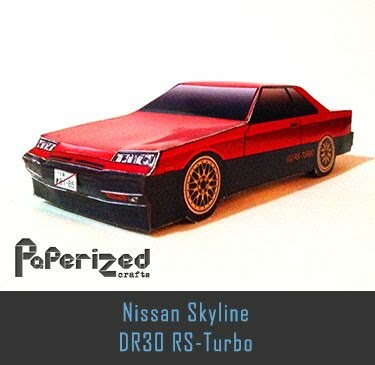 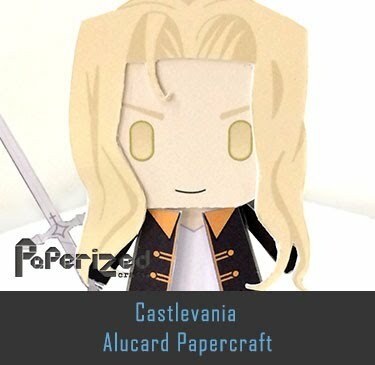 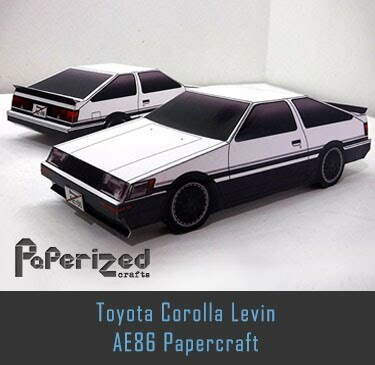 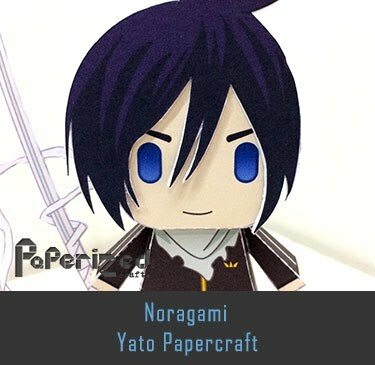 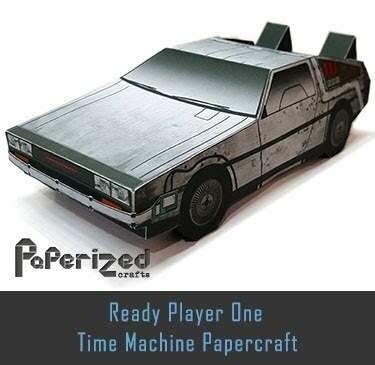 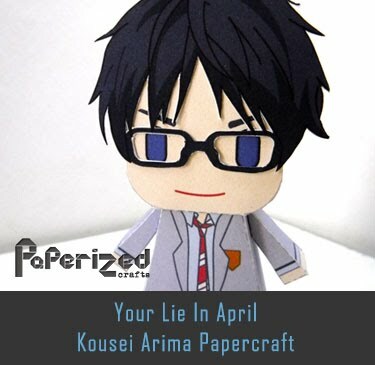 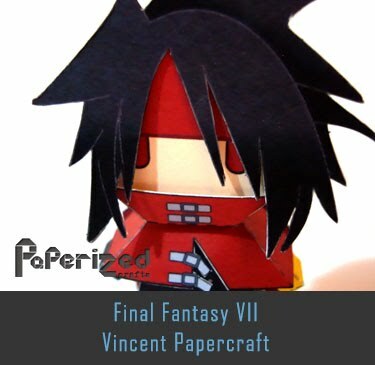 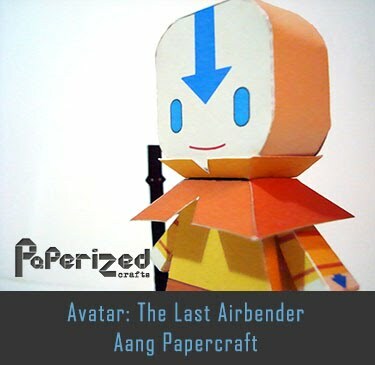 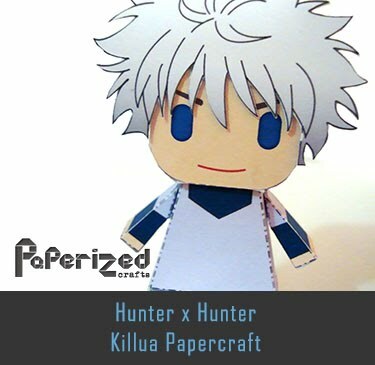 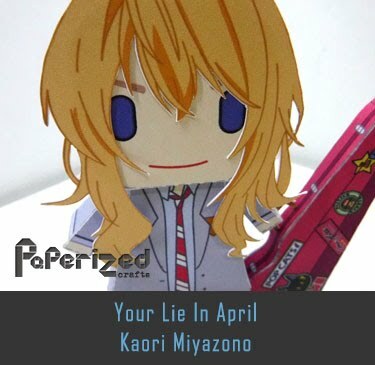 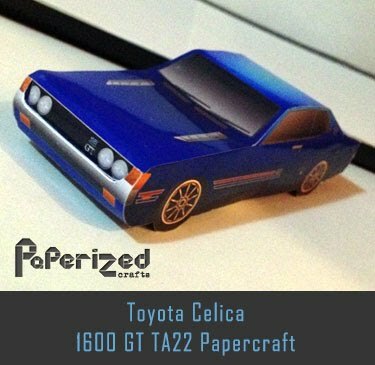 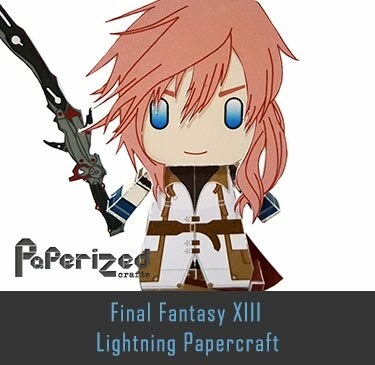 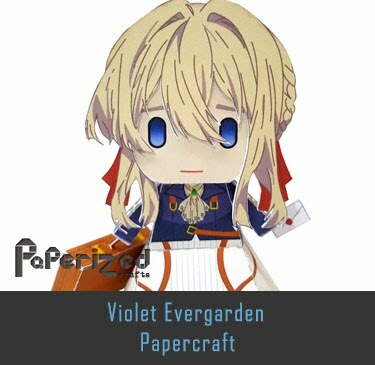 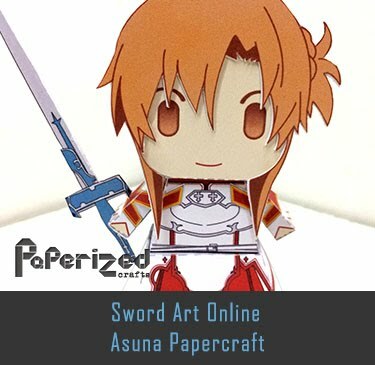 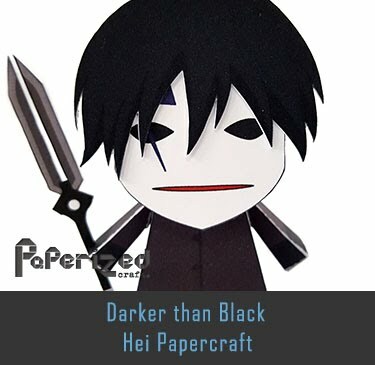 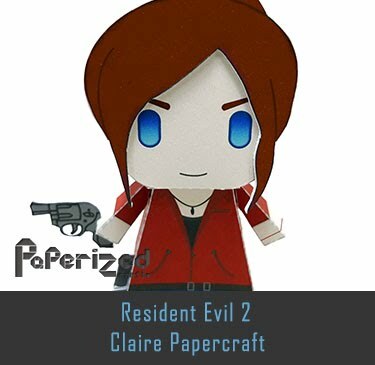 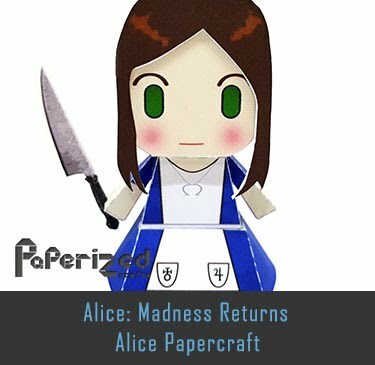 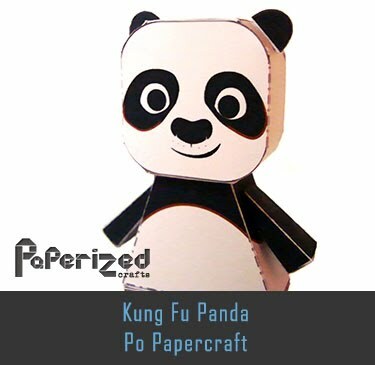 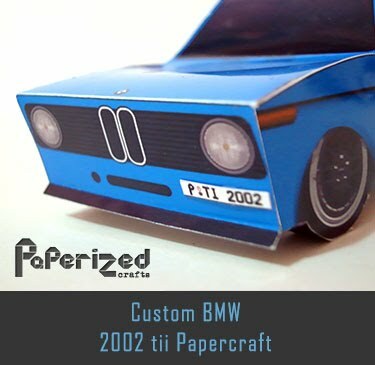 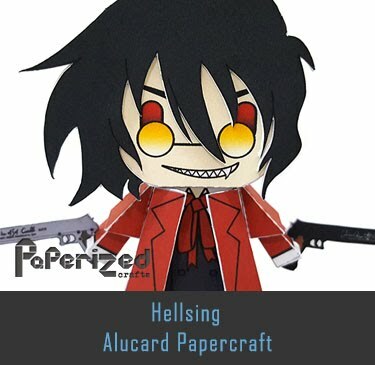 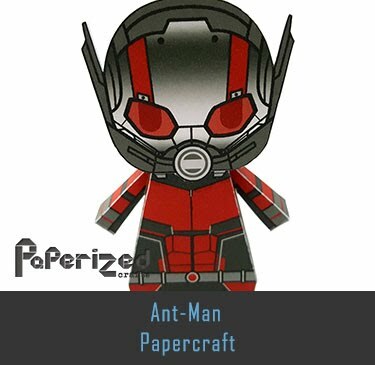 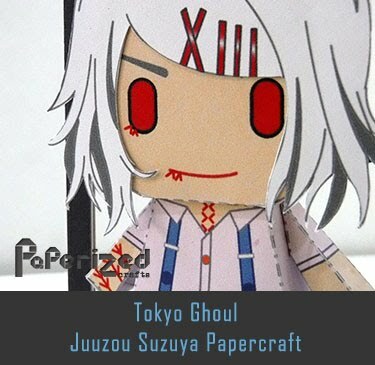 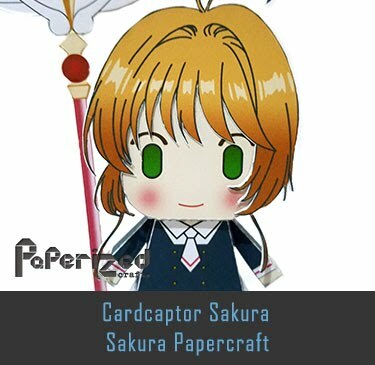 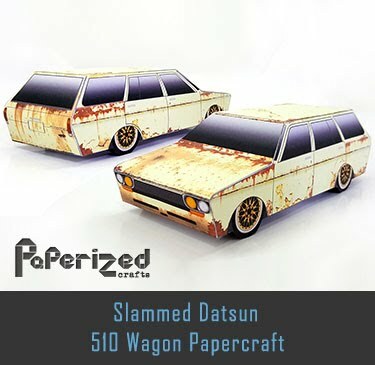 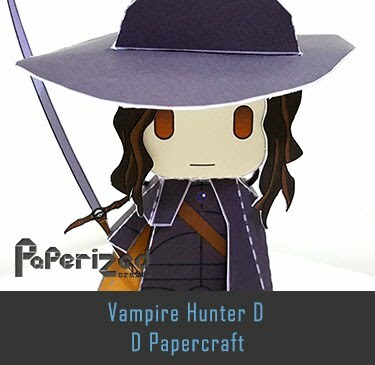 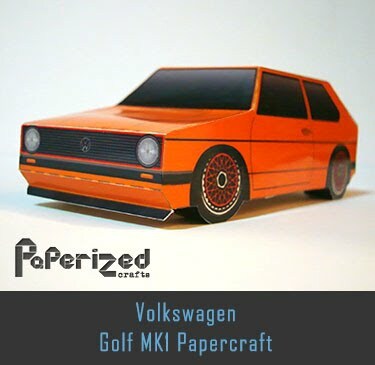 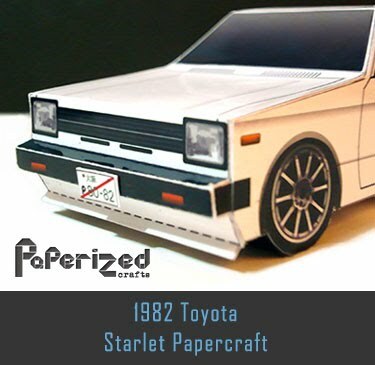 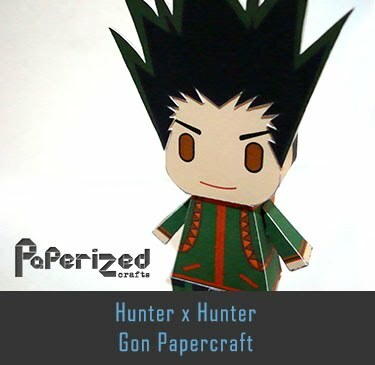 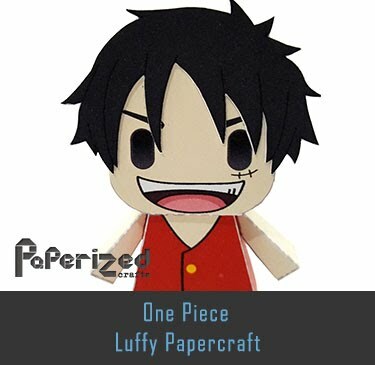 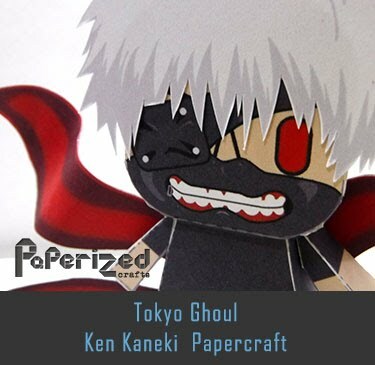 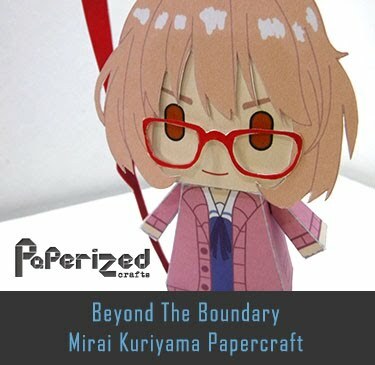 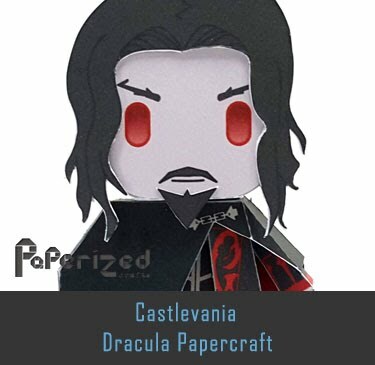 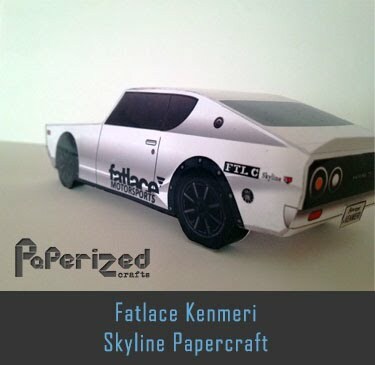 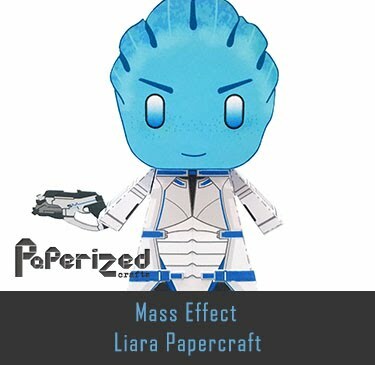 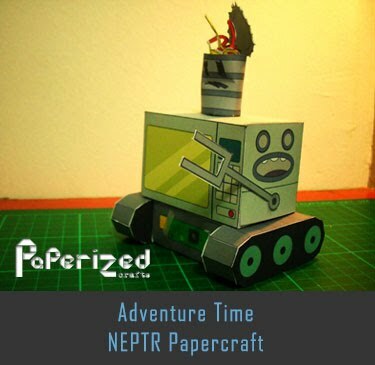 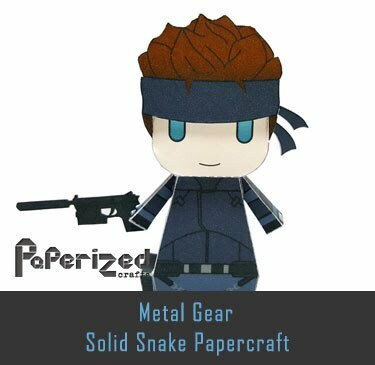 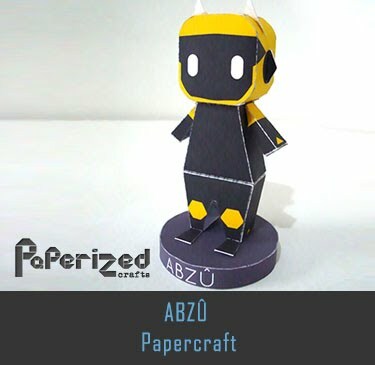 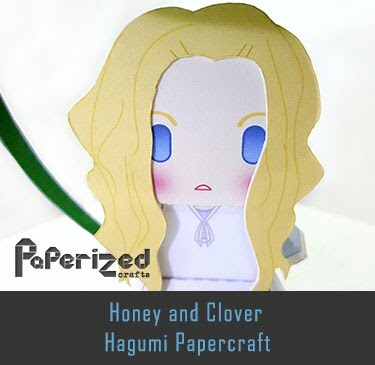 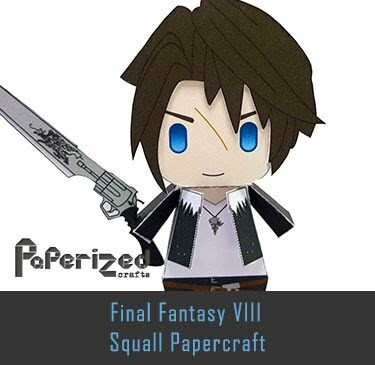 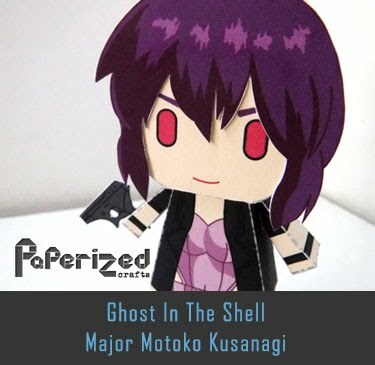 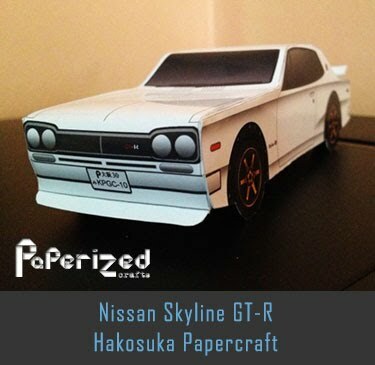 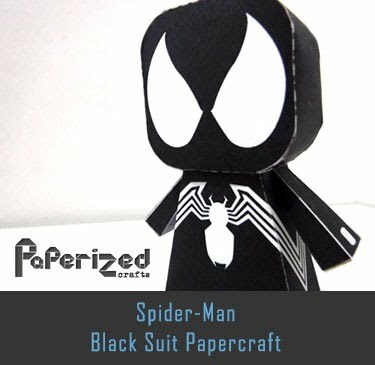 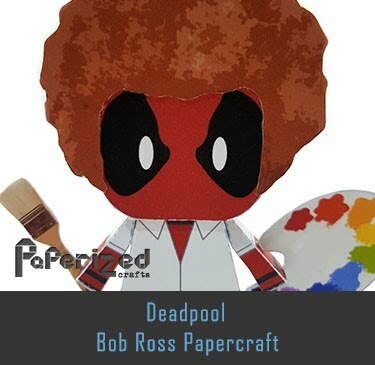 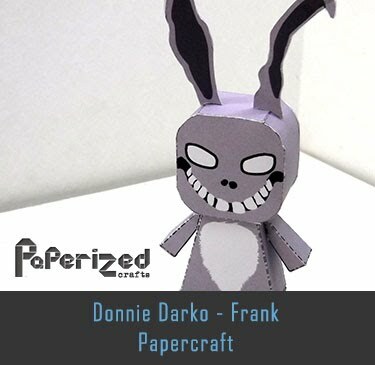 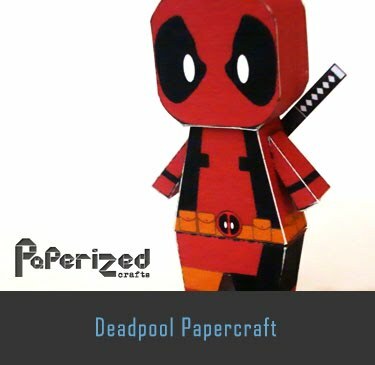 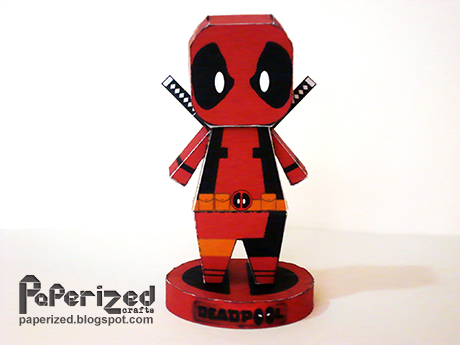 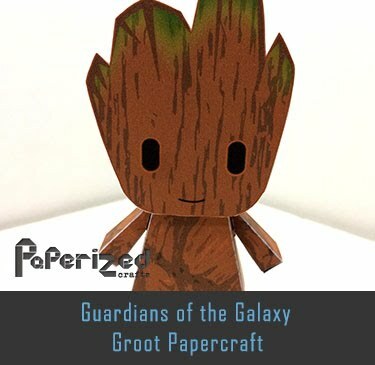 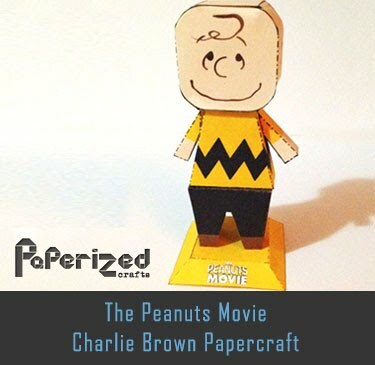 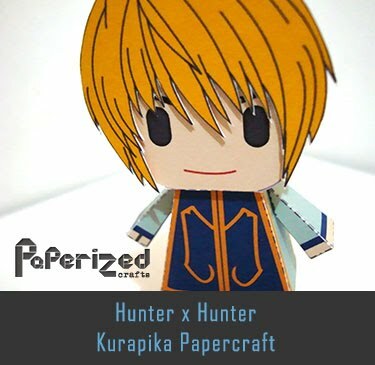 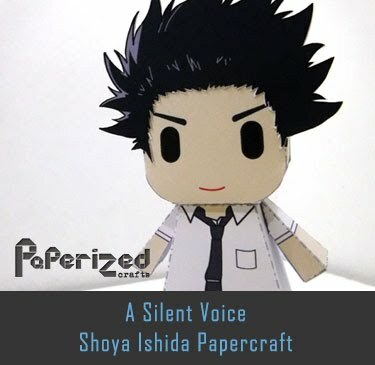 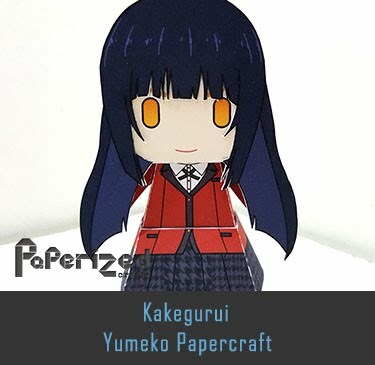 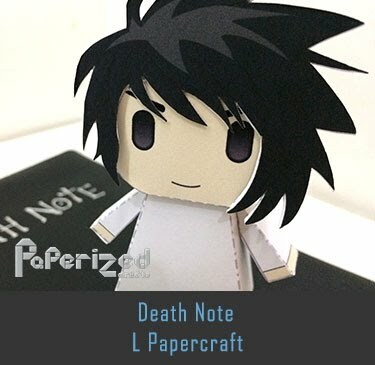 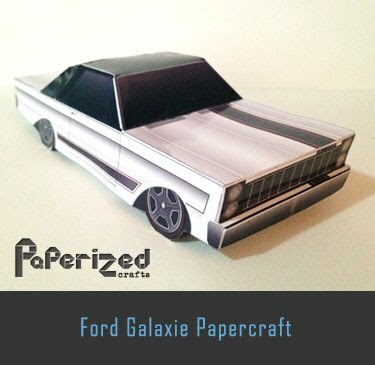 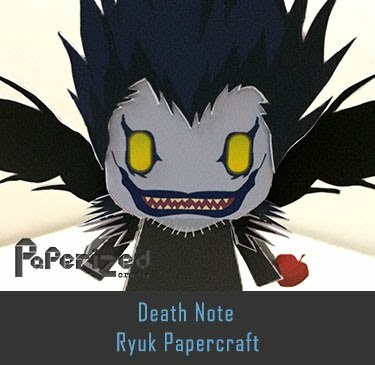 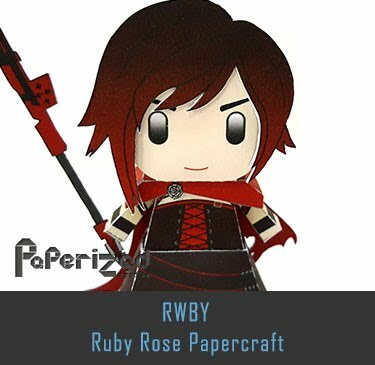 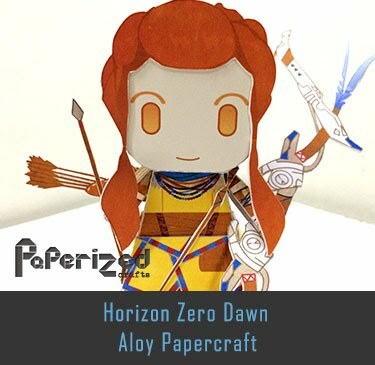 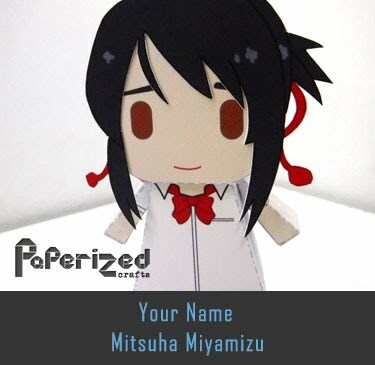 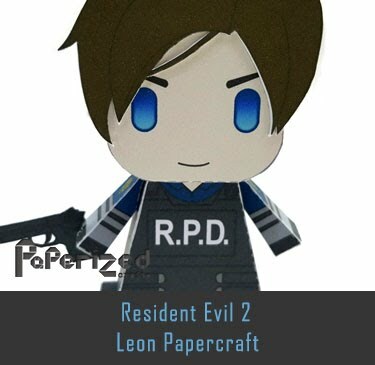 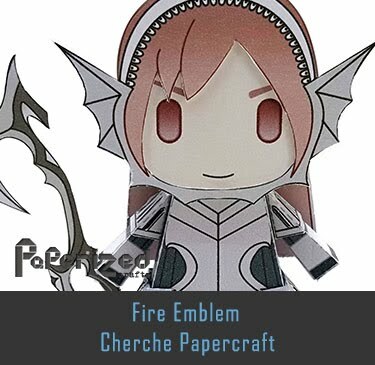 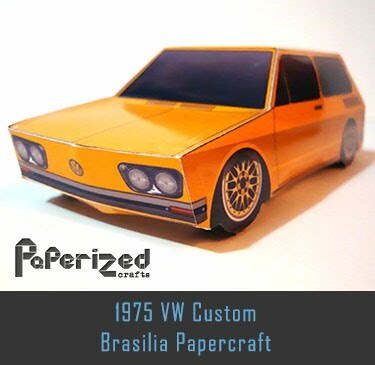 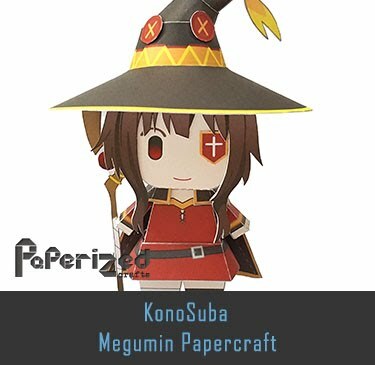 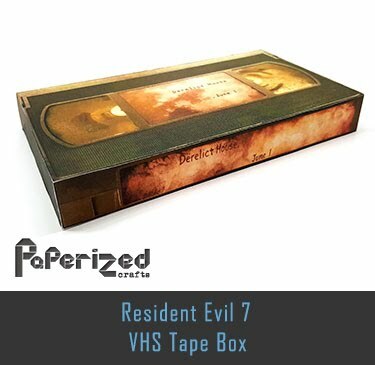 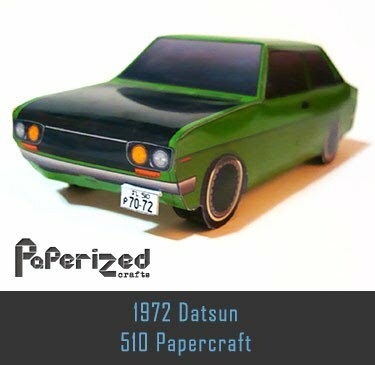 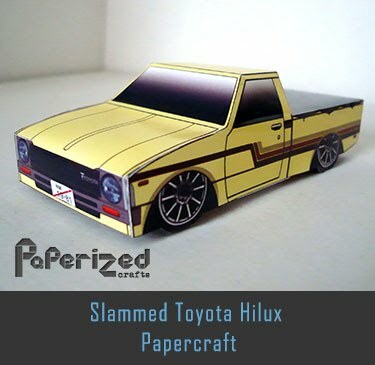 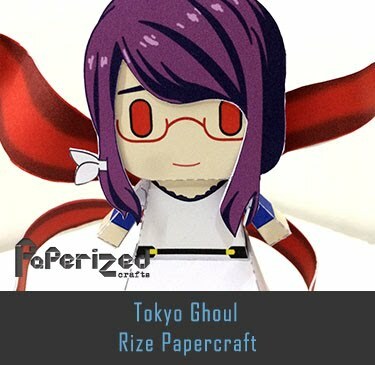 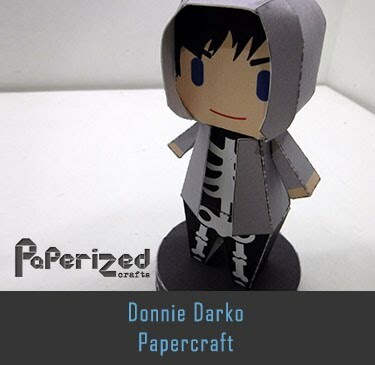 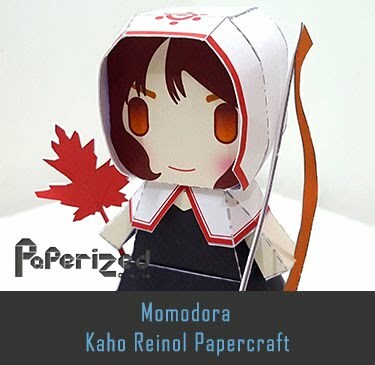 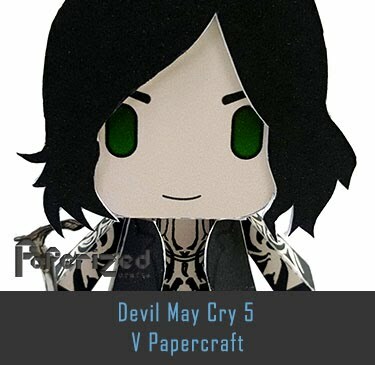 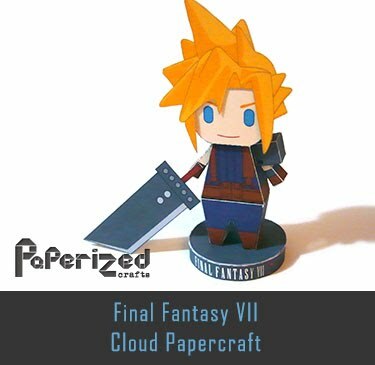 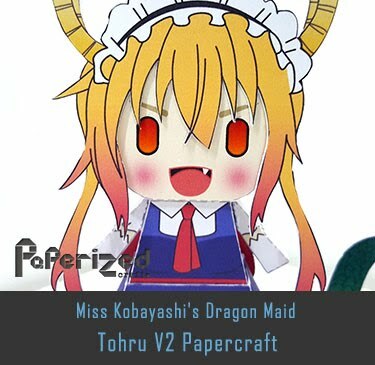 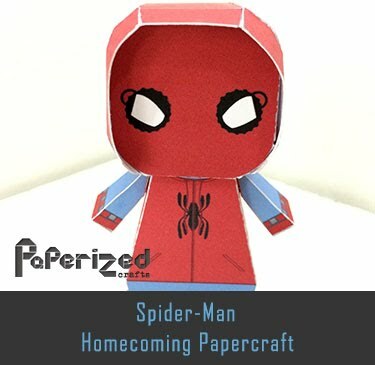 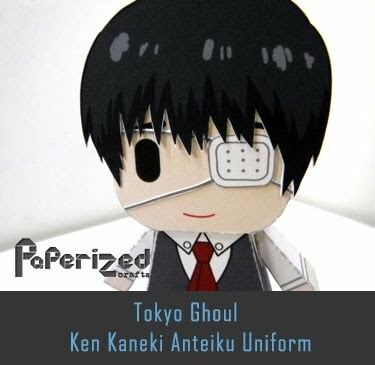 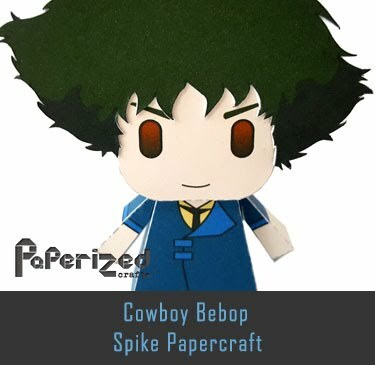 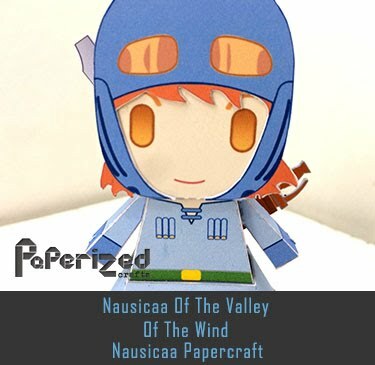 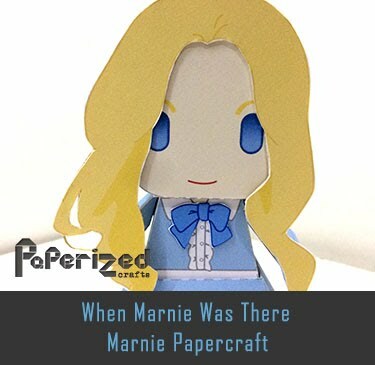 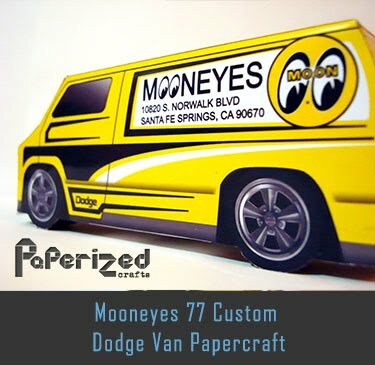 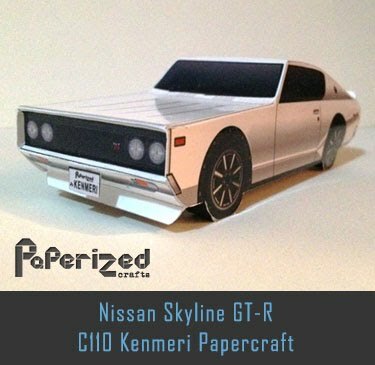 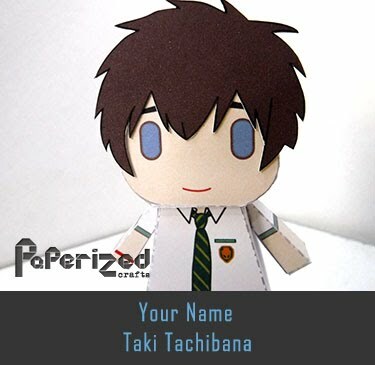 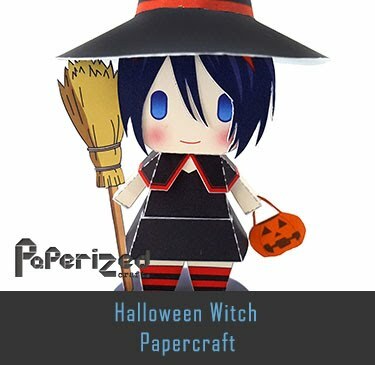 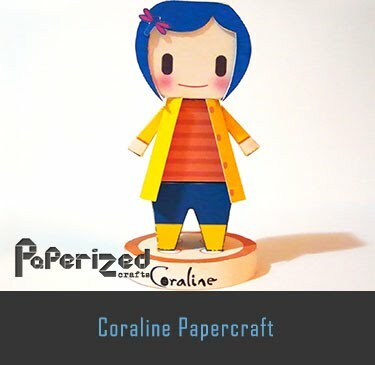 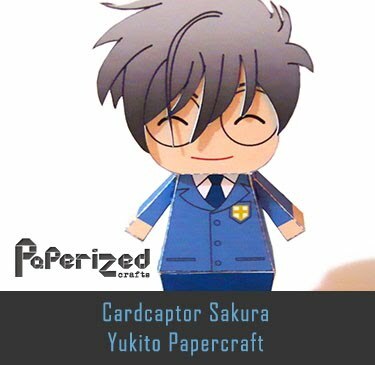 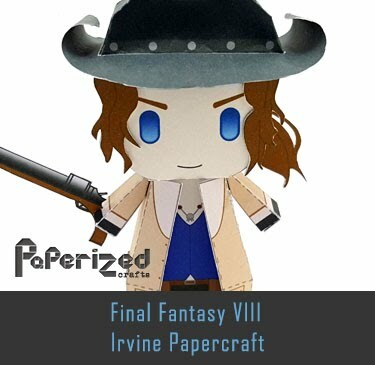 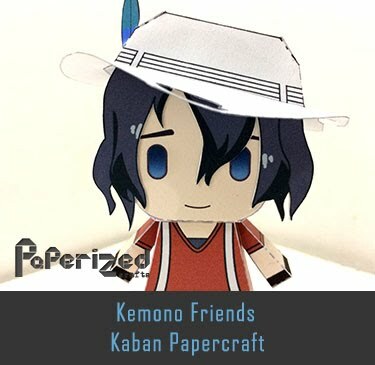 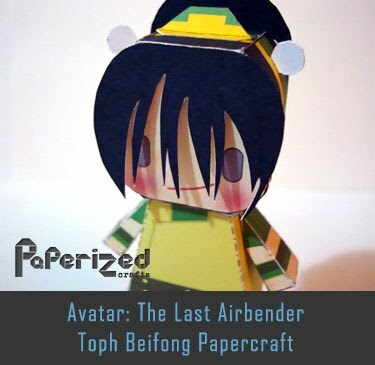 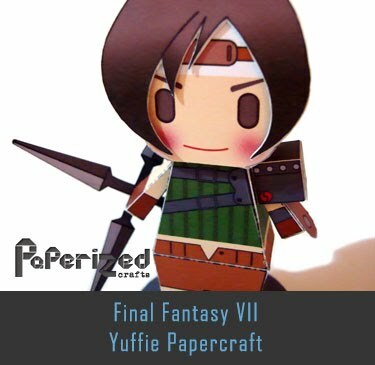 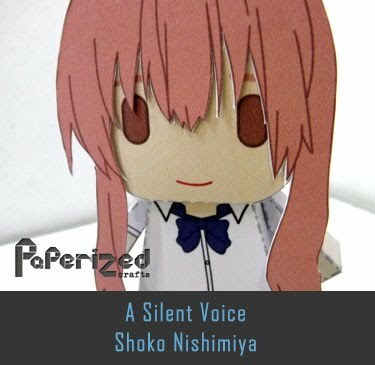 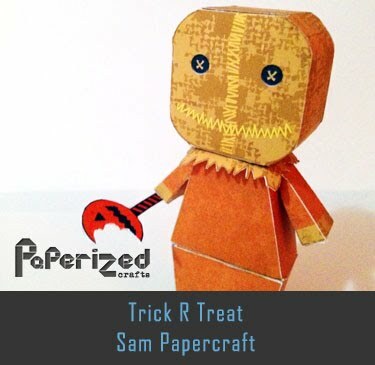 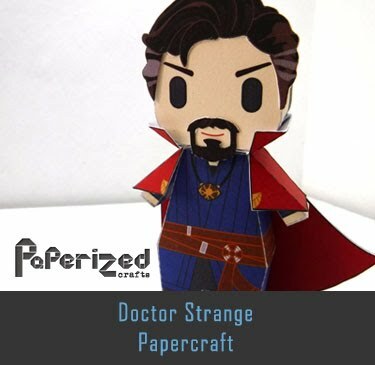 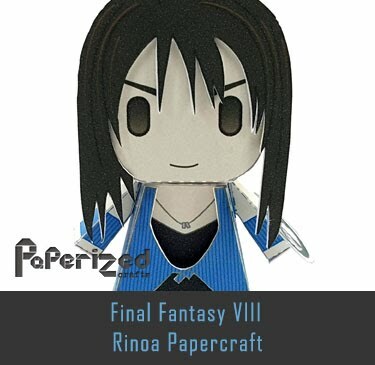 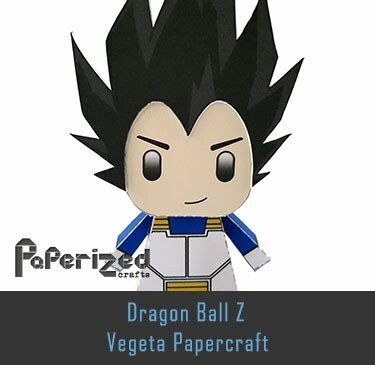 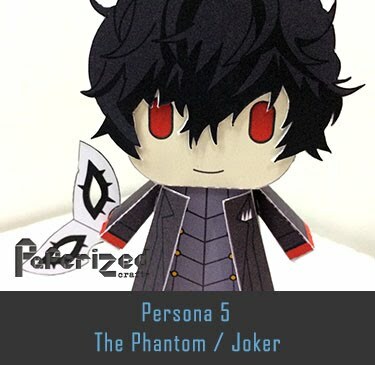 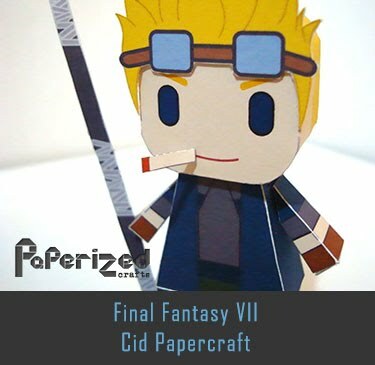 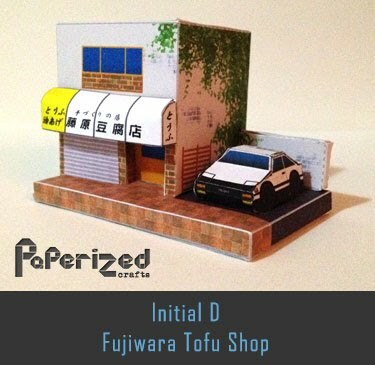 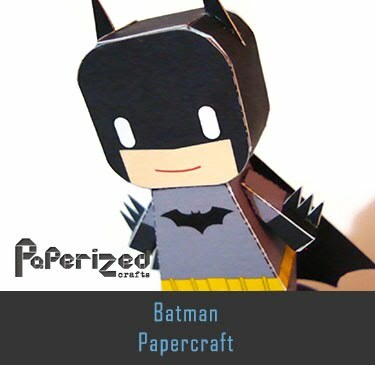 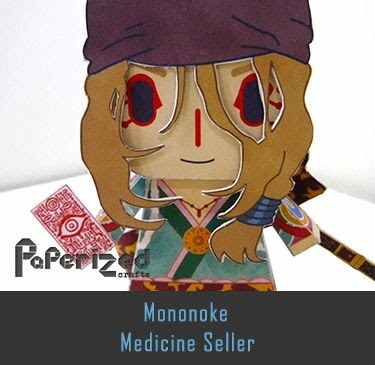 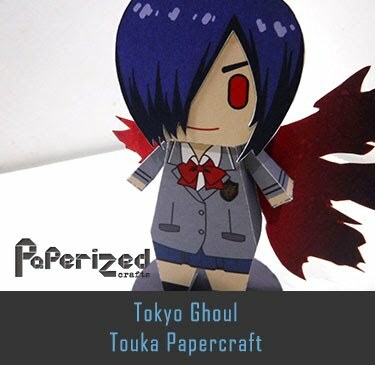 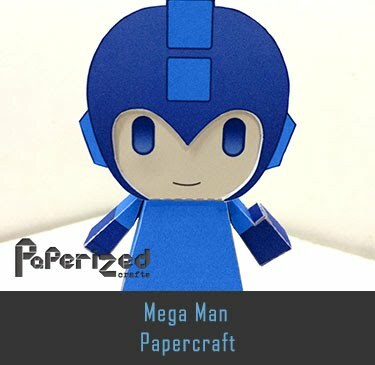 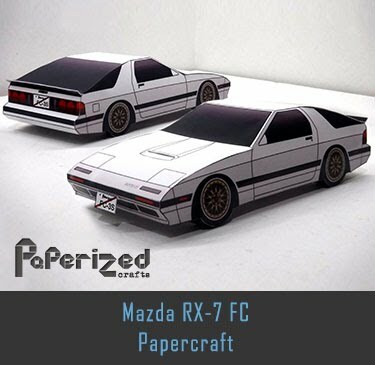 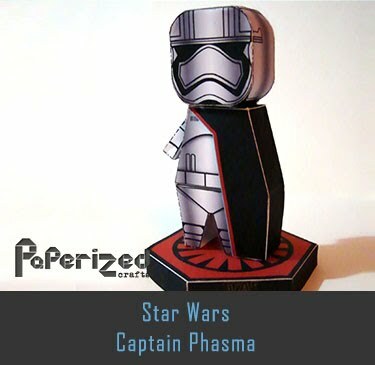 Papercraft created by Yoshihiro Suzuki from Canon Creative Park Japan website.